We just closed this cute home in Hialeah! Situated in a highly desired area it had 3 bedrooms 2 bathrooms and is perfect for a family. Its new owners will enjoy the spacious driveway and open concept layout in the home. 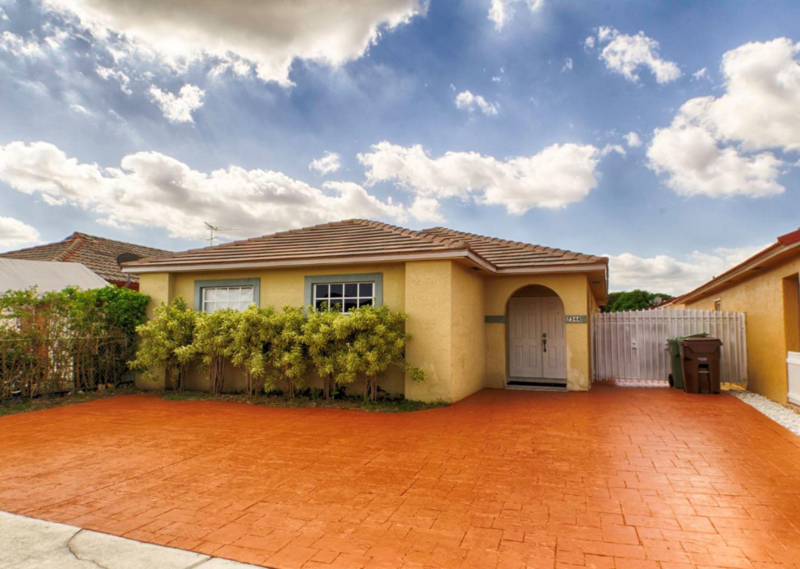 In a great location, this home is located near the Palmetto Expressway and shopping centers. Just minutes away from Westland Mall. 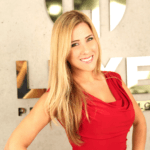 If you are looking to buy or sell a home near Hialeah, call us at 305-809-7650 or fill out our contact form. We will provide you with up-to-date market advice to make sure you are making all the right moves.